Simplify your baking by using HTB. The oven is designed to satisfy every user. 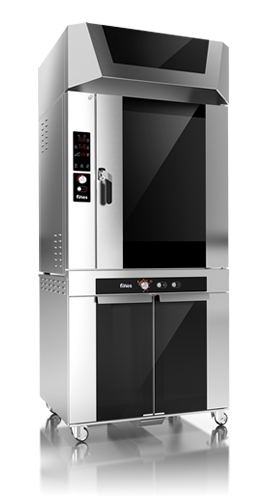 Therefore we have developed a touch screen and a multifunctional knob so the user can choose the manner of handling the oven. Menus together with supporting pictures are made to be simple, fast and intuitive. 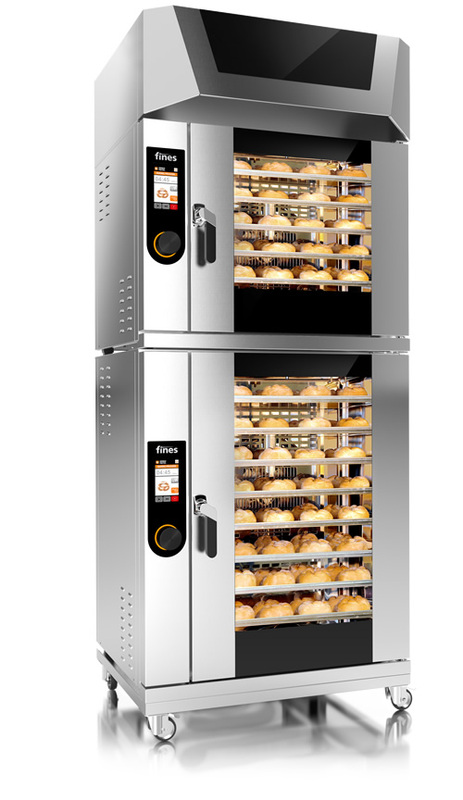 The group of the new baking-confectionary convection ovens consists of two basic models in two sizes labelled FB5 II (five-tray capacity) and FB8 II (eight-tray capacity). 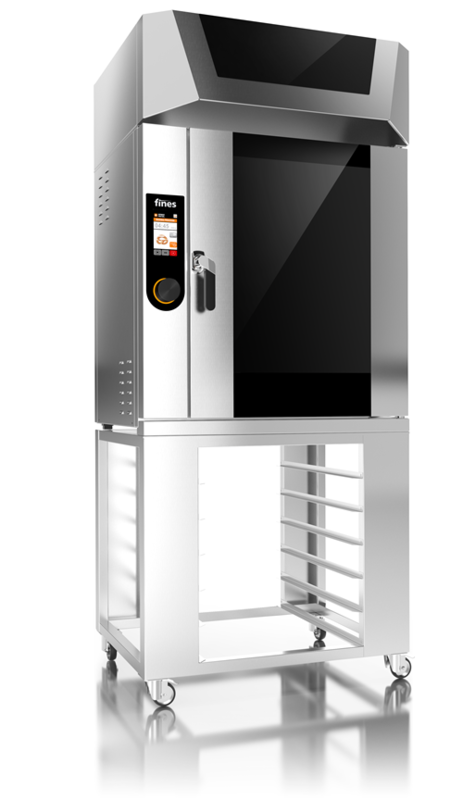 Digital handling of the oven is easy, fast and intuitive to every buyer. 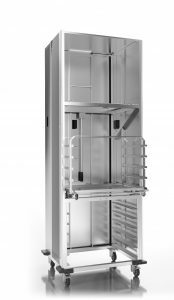 This line is equipped with step baking, variable speed control and reversible spining of the fan, which gives even baking results on all trays. 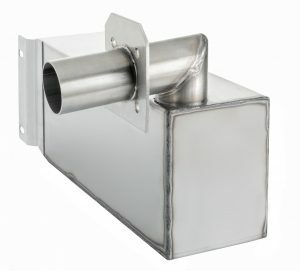 The quality of the baking is allso asshured by strong heaters and high density of oven insulation. 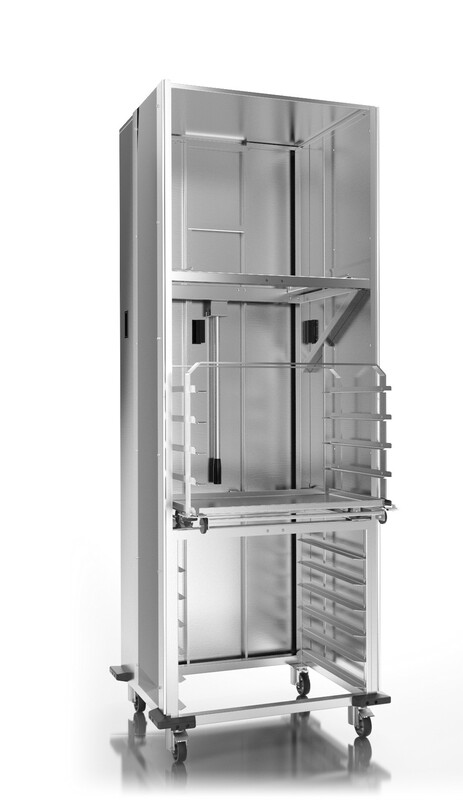 This two caracteristics are necesary to asshure stedy temperatre after loading of the oven aswell as for even development.of the product. 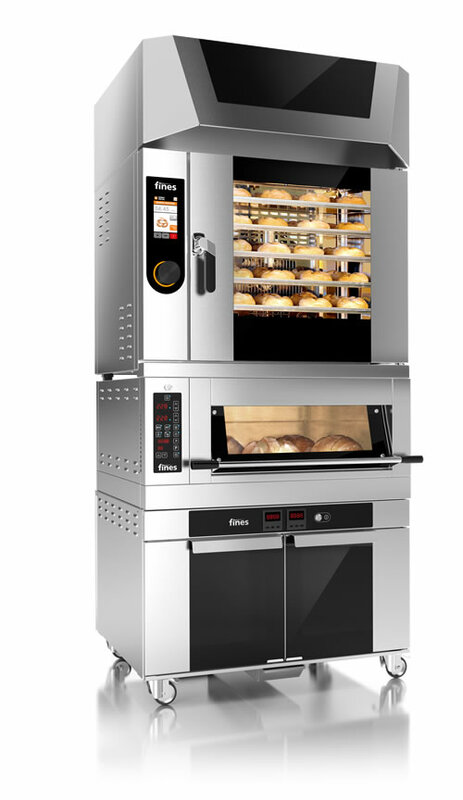 The innovative combination of two steaming systems integrated into one oven enables you to perfectly regulate moisturizing during all stages of the baking process. 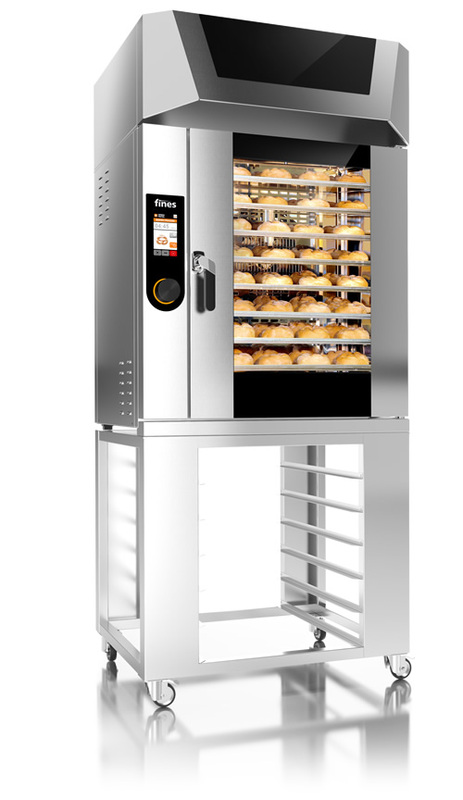 The technology of the advanced powerful indirect steaming generator ensures steaming with minimum temperature drops in the chamber which is of essential importance especially at the initial stage of the baking process. 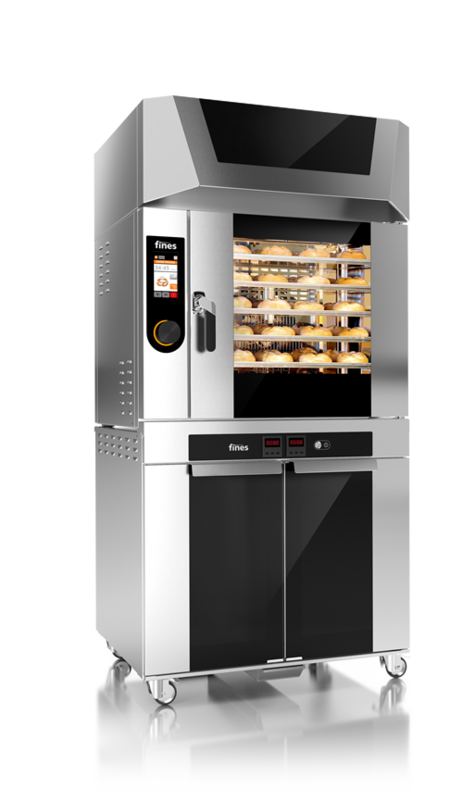 You can combine centrifugal and indirect steaming systems during all stages of the baking process so you can adjust the moisturizing to your needs. 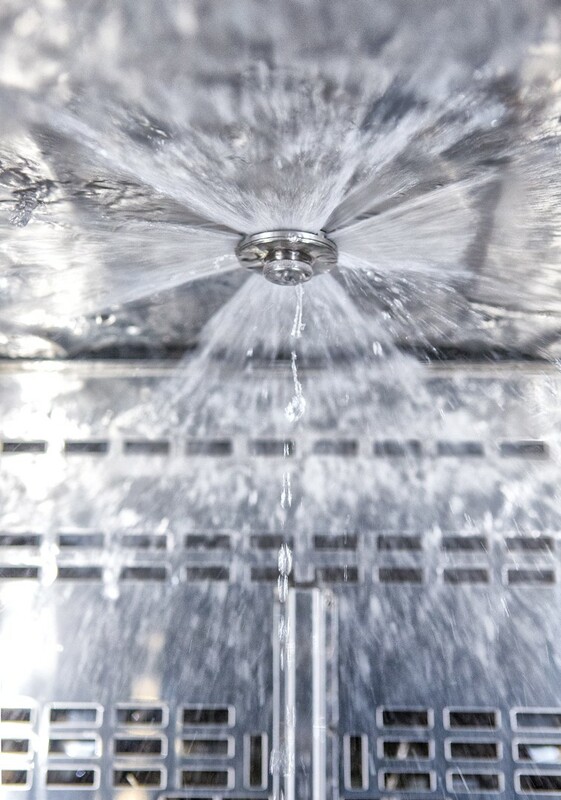 Very simple, effective, high pressure cleaning system was developed for HTB ovens. Now you can clean your oven with only 30 litres of water with perfectly designed flushing device and high performance silent water pump. 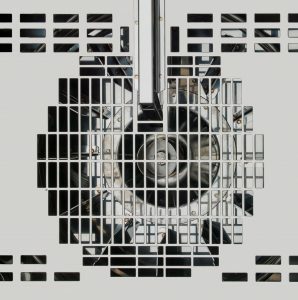 The oven interior is perfectly cleaned (including all edges, door glass and parts of the ventilator placed behind the back cover). 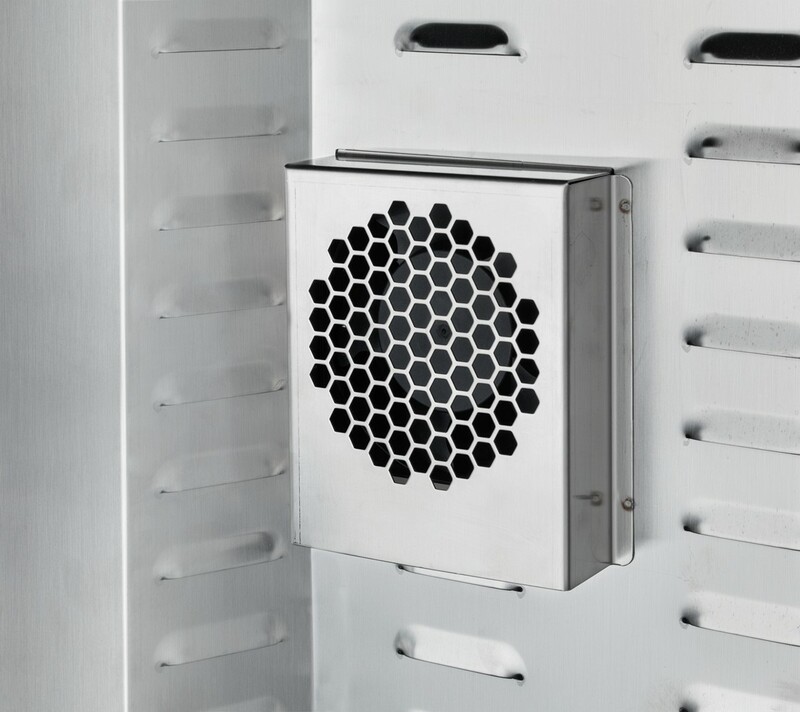 Selection of up to 10 fan speeds ensures optimal conditions for baking of any kind of products. 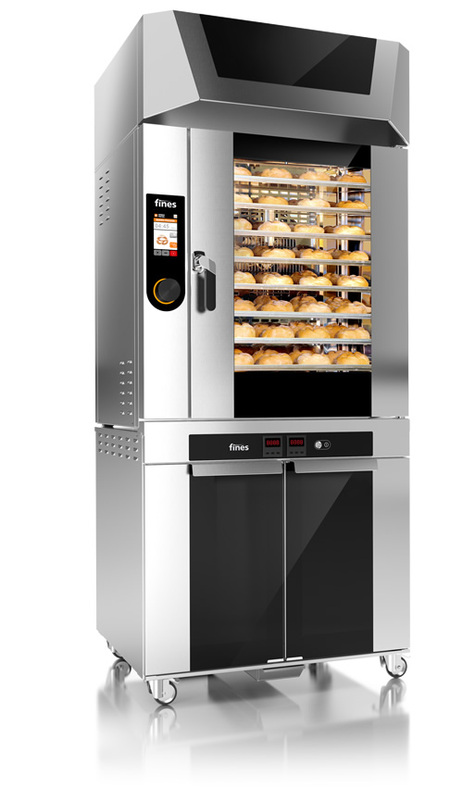 Superfast changing of the fan rotation ensures that all products on each of the baking trays are baked evenly. 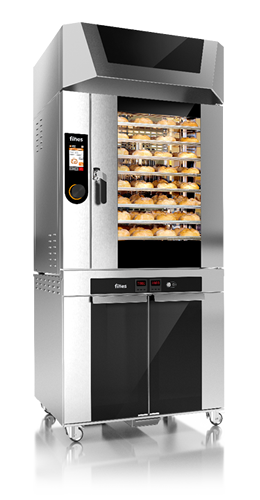 The fan rotation changes in 2 seconds only, even at maximum fan speed which improves quality and the look of your baking products. Immediate and soft blockage of the ventilator each time you open the door prevents loss of energy and heat. 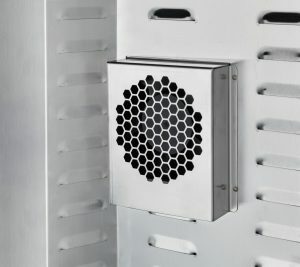 This function refreshes the interior of the chamber during the last stage of the baking process by drying the air and by cooling the interior if needed. 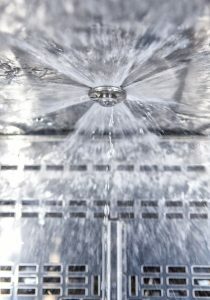 all this enables you to give your products the perfect final shiny look. 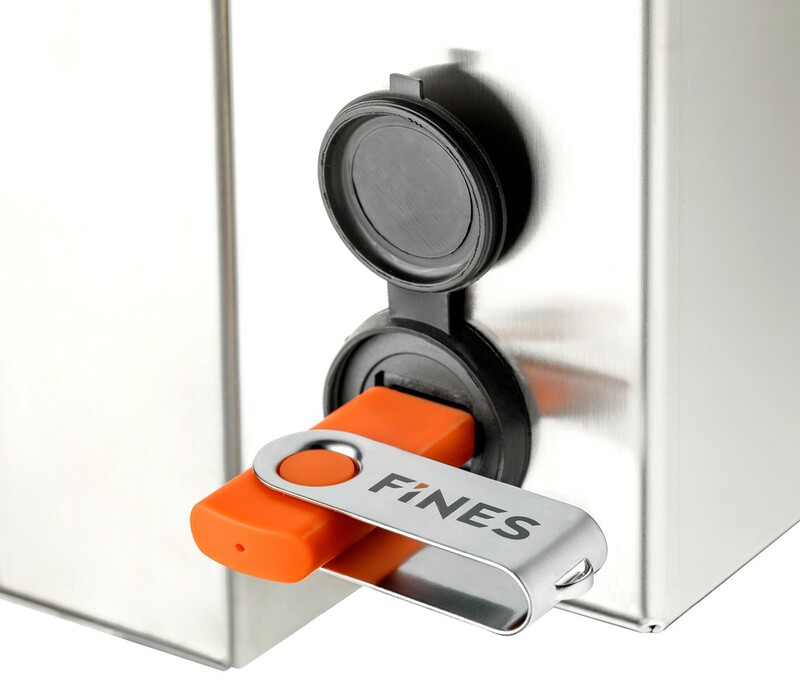 Gives you unlimited possibilities to analyse data or upload recipes, pictures sounds and other data that is important for your work, either by usb, or via internet communication. – Specification by store location with detailed description. 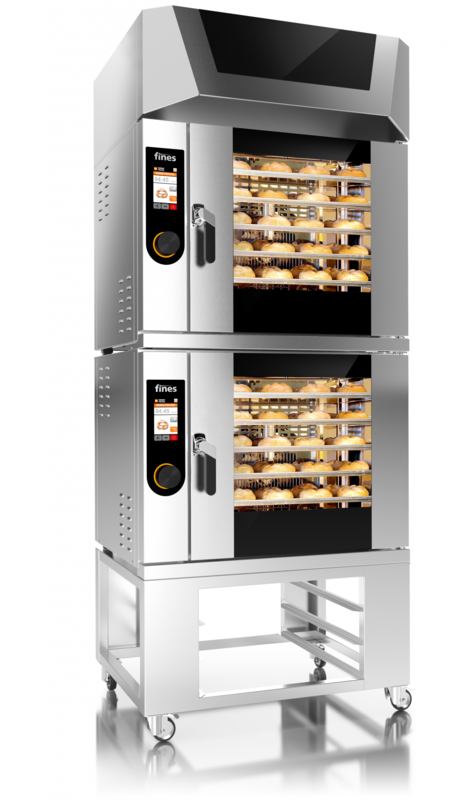 – Transfering of baking programs to the instaled ovens. 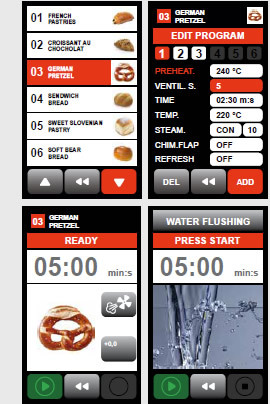 – On-line control of baking parameters. – Statistics of oven history by dates. 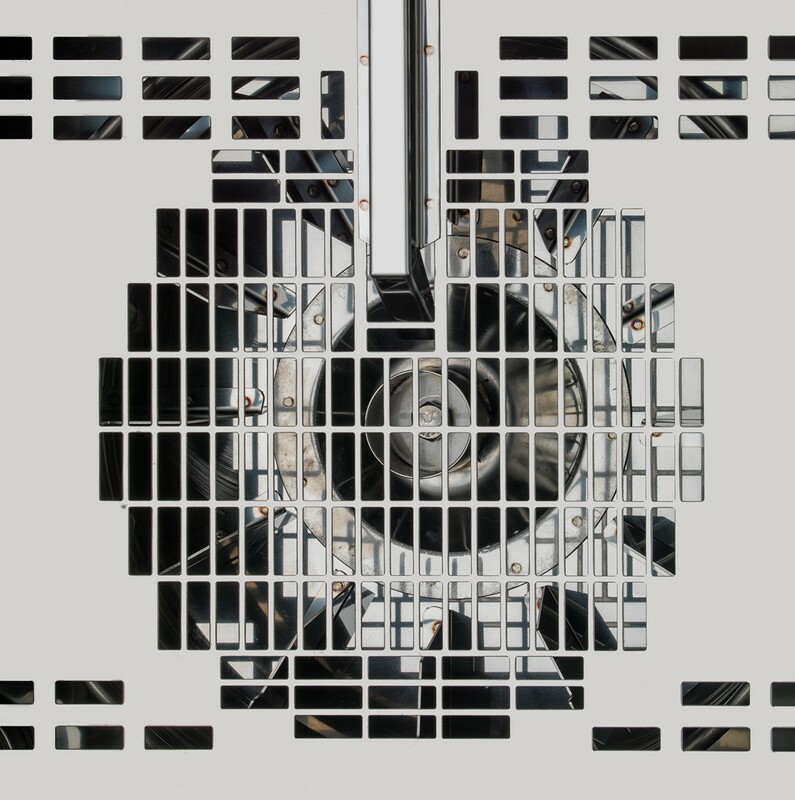 – Energy control and calculation of oven amortization. – Remote technical control and error control. – Alalyitcs and storing HACCP control of baking.